A blockbuster exhibition devoted to the music that was born in and around Birmingham. Music that turned up the volume, down-tuned the guitars, and introduced a whole new meaning to the word ‘heavy’. 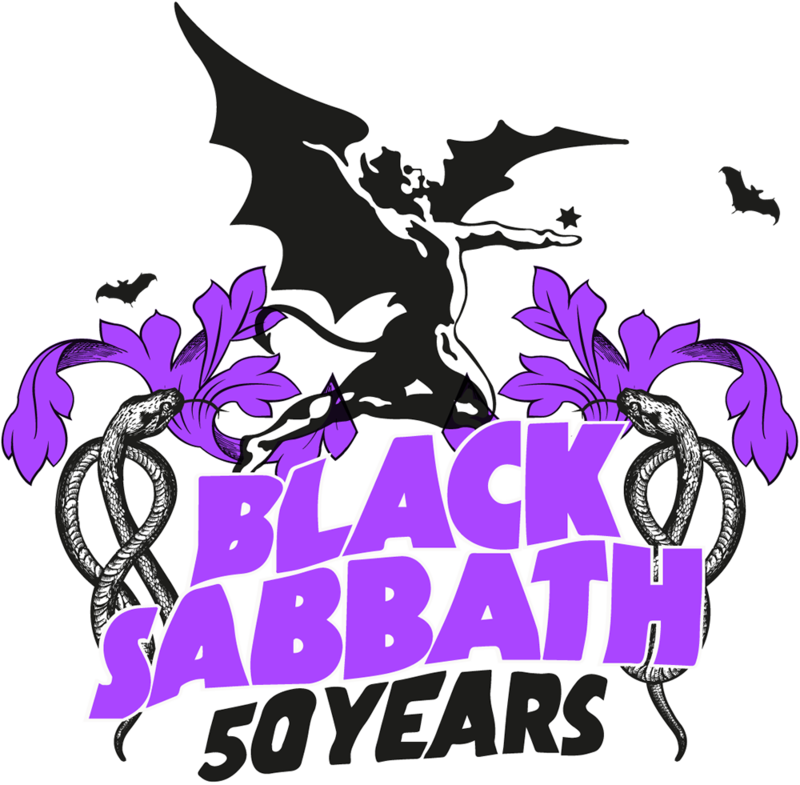 Black Sabbath 50 Years is an exhibition by Capsule, presented in partnership with Birmingham Museums Trust. 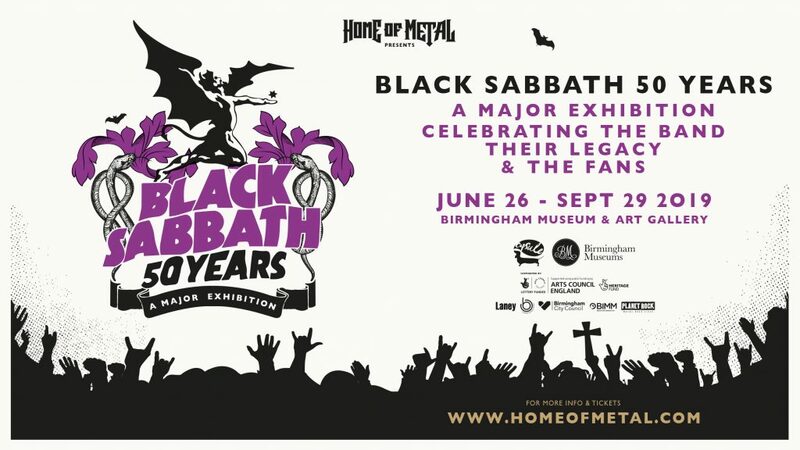 The exhibition celebrates Black Sabbath from the perspective of their fans, to show the impact and cultural legacy of the band as pioneers of Heavy Metal, and to celebrate this unique, significant part of British music heritage. From the humble beginnings of 1960s Aston, Birmingham, Ozzy Osbourne, Tony Iommi, Geezer Butler and Bill Ward created Black Sabbath, in turn forging a new sound, a new aesthetic, and a new musical culture – Heavy Metal. They’ve sold more than 75 million albums worldwide, ranked by MTV as the ‘Greatest Metal Band’ of all time and listed by Rolling Stone Magazine in their ‘100 greatest artists of all time. This year Black Sabbath will receive a Lifetime Achievement Awards at the Grammys. 50 years later Home of Metal celebrates the band, their impact on music and their dedicated global following. This immersive exhibition will feature historical photos, ephemera, and memorabilia sourced directly from all of the original Black Sabbath members. 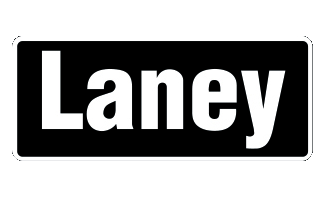 Including personal stories that will demonstrate the extraordinary scale and diversity of Black Sabbath’s international fan-base together with a vast photography collection of over 3,000 portraits of fans from all corners of the globe.